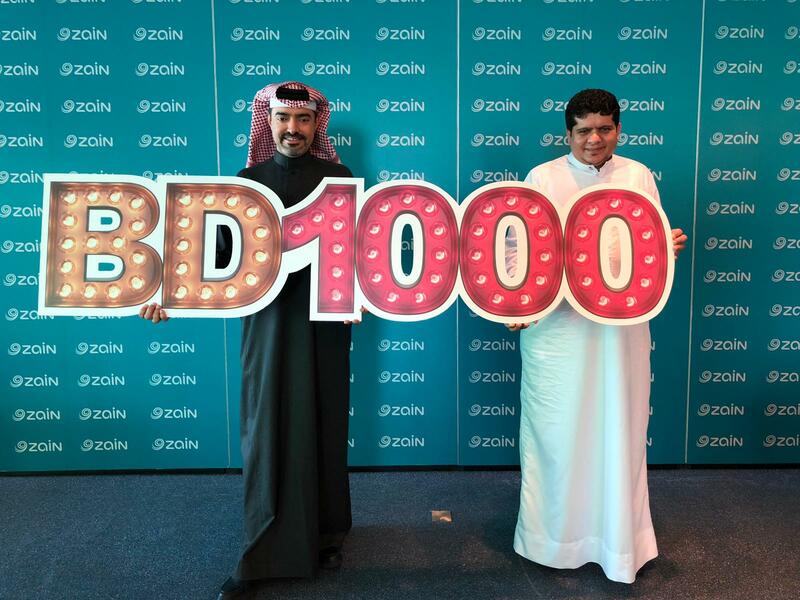 Zain Bahrain, a leading telecoms operator in the Kingdom, has recently announced the first winner of the BD1000 promotion monthly draw which was launched last year on 4th December 2018 and will run until 16th May 2019. The winner of Zain Bahrain BD1000 promotion draw is Jaafar Abdulla Ali Madan; a Bahraini nationality. The draw took place at Zain Tower under the supervision of a Ministry of Industry and Commerce representative recently. The Zain Bahrain promotion allows customers to win BD1000 through a monthly draw. Zain customers will need to purchase a device in cash or subscribe to a post-paid, prepaid or home broadband package through Zain Bahrain E-shop portal and App to be eligible to enter the draw. Zain Bahrain continues to reinforce its leadership position and its pledge in offering the best services and promotional offers to meet customers’ professional and personal telecommunication needs.